This is hands down, the best concealer you will get under Rs.500. 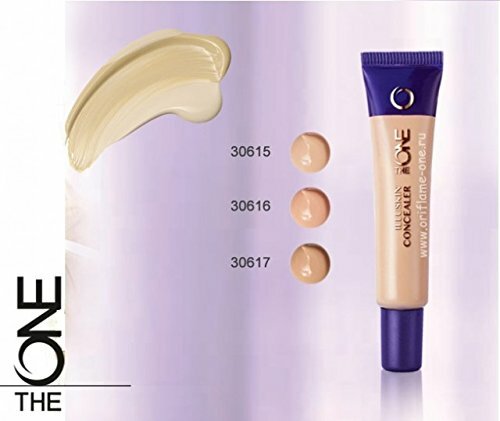 It is a medium to full coverage concealer. In India the prices may fluctuate, sometimes they are sold for as high as Rs. 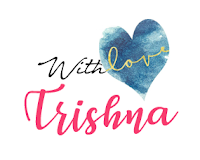 1000 but you can get them under Rs.500 from amazon.in from the seller AmazinglyFab. Their consistency is to die for. They come in wide range of colours and will suit each and every skin tone. 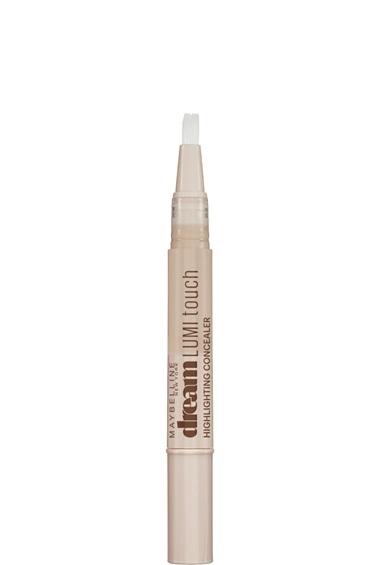 Perfect for highlighting and contouring too! 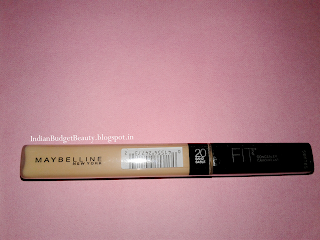 This concealer by maybelline took Indian drugstore makeup stores by storm! 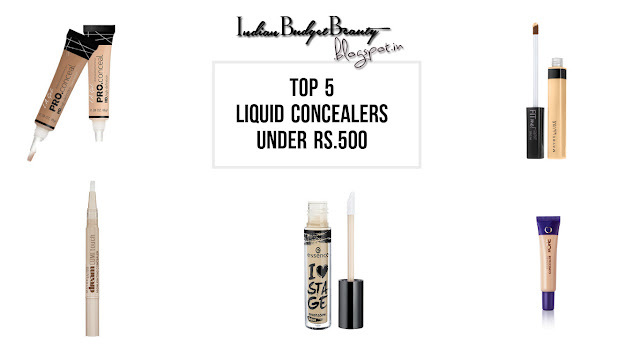 Everybody loves a budget concealer, so when Maybelline launched its IT concealer in India, makeup lovers grabbed it with grace. 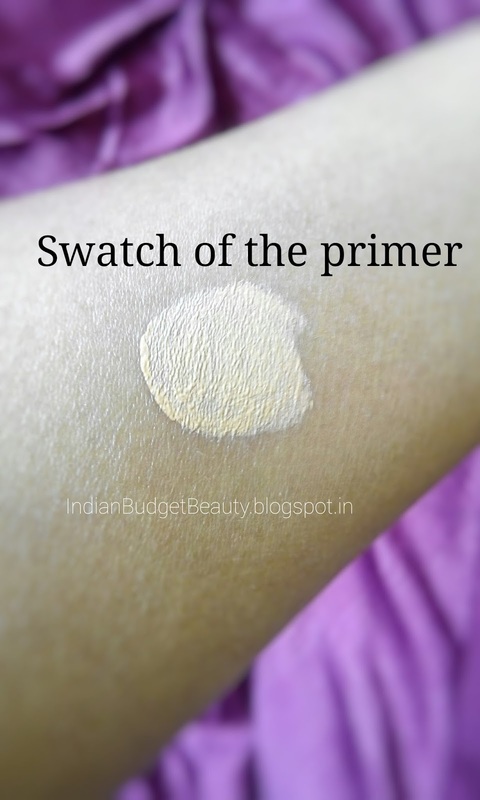 Its a medium coverage concealer but can be built upto full coverage, perfect for everyday use and consistency is quite light as well. Read the full review here. 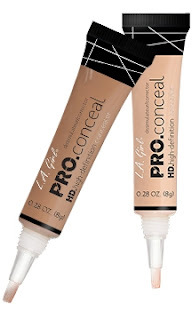 This concealer has a thin consistency and can be blended with minimum effort. It gives a brightening effect to the under eyes and gives a dewy finish. It lasts very longer and doesn't crease easily. his one is very affordable and good to go. I used this as a concealer and Oh Boy! THIS WORKS AMAZING! 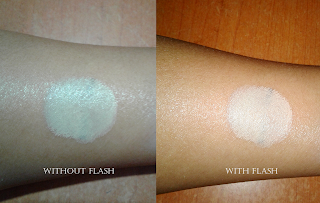 This is lighter than a concealer and has orange hint to it so it colour corrects as well. The coverage is light to medium and it must be set with a powder to stop it from creasing. Love this list. 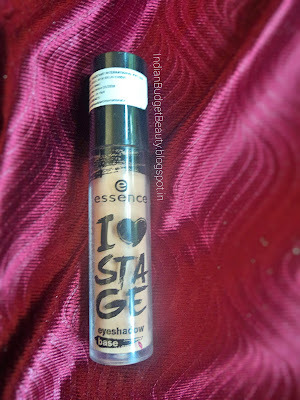 I'm eyeing the Essence eyeshadow base.